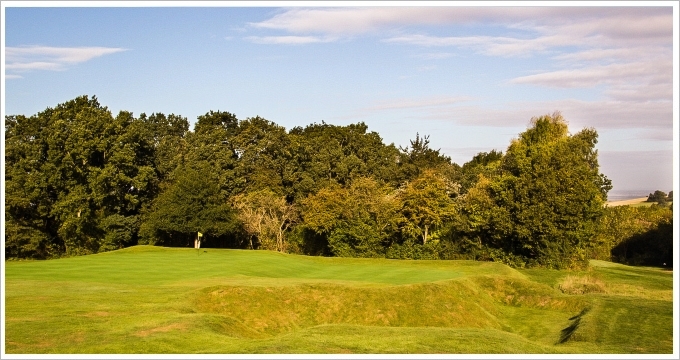 The Willie Park Jnr designed, 1901, Huntercombe Golf Club has appointed LOBB + PARTNERS to assist with the long term vision of this unique golf course. Parks design is characterised by grass pots or hollows which form part of the playing strategy. With only 13 bunkers on the lay out the course is certainly reliant on the landform and often undulating green sites to pronounce the course identity. 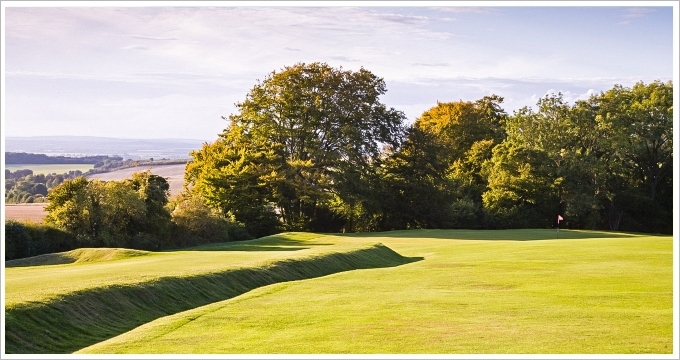 Works to be considered for this historically significant course shall include the re integration of some of Parks lost design features including pots and hollows, restoring scale back to the limited bunkers and reviewing the landscape philosophy for this Oxfordshire golf course. "Our traditional golf club has carefully considered the selection for our consulting golf course architect and determined that LOBB + PARTNERS were best suited. 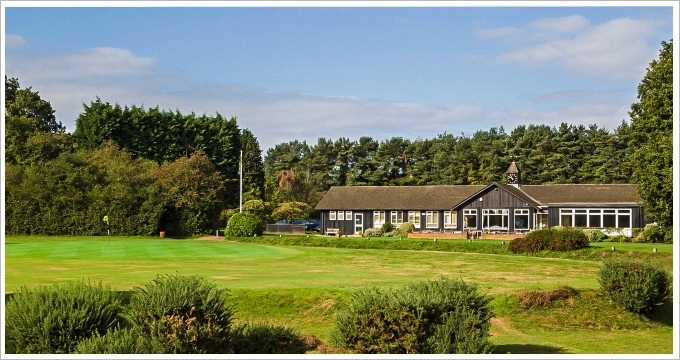 We look forward to working with Tim Lobb for years to come" said Greens Chairman – Muir Parker, Huntercombe Golf Club.